Amazon always goes big for Black Friday, and this year is no different. In fact, the shopping giant is going so big that it’s starting its Black Friday sales tomorrow, a full week before Black Friday actually arrives. The sales will run for eight days straight, with new deals coming as often as every ten minutes. 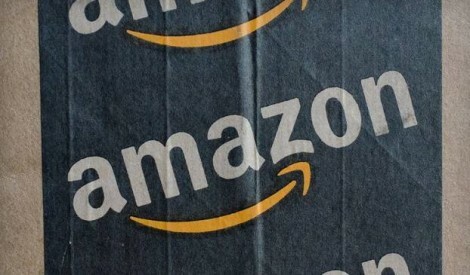 Amazon says it will run three of its Deals of the Day on both Thanksgiving Day and Black Friday. In addtion to the Black Friday blowout, Amazon will be running a full week of Cyber Monday deals starting on December 1st. As expected, many of the deals include blowout prices on TVs (including a 4K Samsung for $899), laptops, smartphones, fitness trackers, and more. Check out some of the highlights we’ve found below and head over to Amazon’s Black Friday deals page for the full listing.